You are here: Home / DUI / Sentencing hearings in a misdemeanor DUI case. 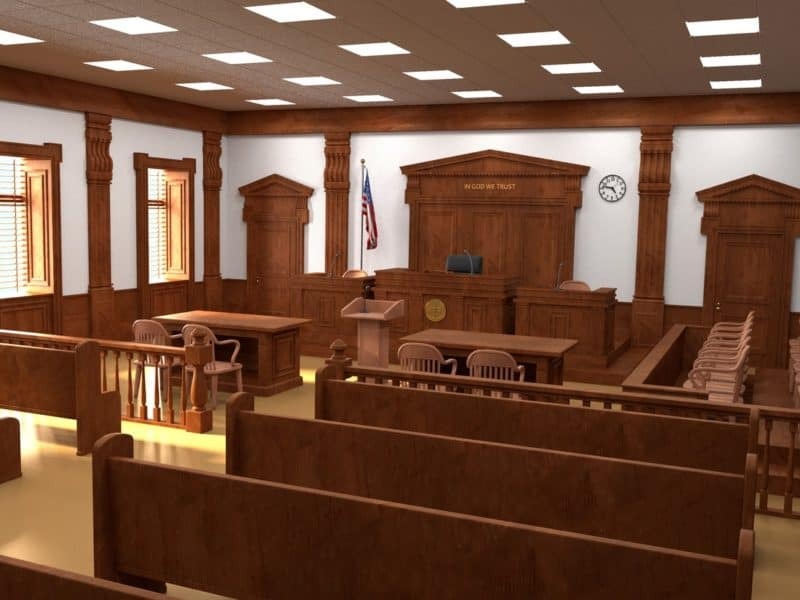 A sentencing hearing is where the judge will hear evidence and argument from the attorneys. The Court will decide should happen to the defendant now that the court has convicted him of a criminal charge. The court will decide which penalties to impose as a result of the conviction. Potential penalties in a DUI case include jail, fines, court costs, restitution, DUI evaluation, victim’s panel, license suspension, interlock device, supervised or unsupervised probation, and other terms an conditions of probation that a judge may issue. How does the judge decide the sentence? At the hearing, a court will consider aggravating and mitigating circumstances. The Court has many factors it must consider when deciding on an appropriate sentence. In Idaho, the court’s chief concerns are the protection of society, deterrence of the individual and the public generally, possibility of rehabilitation, and punishment or retribution for wrongdoing. The prosecutor will likely present evidence and argument that for the protection of society the defendant should be severely punished for his wrongdoing. If there is a victim, the prosecutor will request the court to allow them to make a statement. The defendant’s attorney will present evidence that the court system can rehabilitate the defendant. The defense will argue and present evidence that the defendant is not in need of severe punishment. He will cite things like lack of criminal history, steady employment, family considerations, and other similar factors. The court will finally give the defendant an opportunity to speak if he wishes. If the defendant does not want to talk, the court will not hold that against the defendant, since the defendant has a right to remain silent. The court will then craft, what it deems to be, an appropriate sentence. The court will consider the evidence and argument from the attorneys, and any statements made by the defendant. How you should prepare for your sentencing hearing. You should provide your attorney with any information or evidence that demonstrates the mitigating factors discussed previously. This kind of material can be support letters, psychological evaluations, DUI evaluations, letters from medical providers, etc. Sometimes live testimony from a witness at the hearing can help, but only in some circumstances. If you are going to speak at the hearing, then talk to your attorney about what you are planning to say. 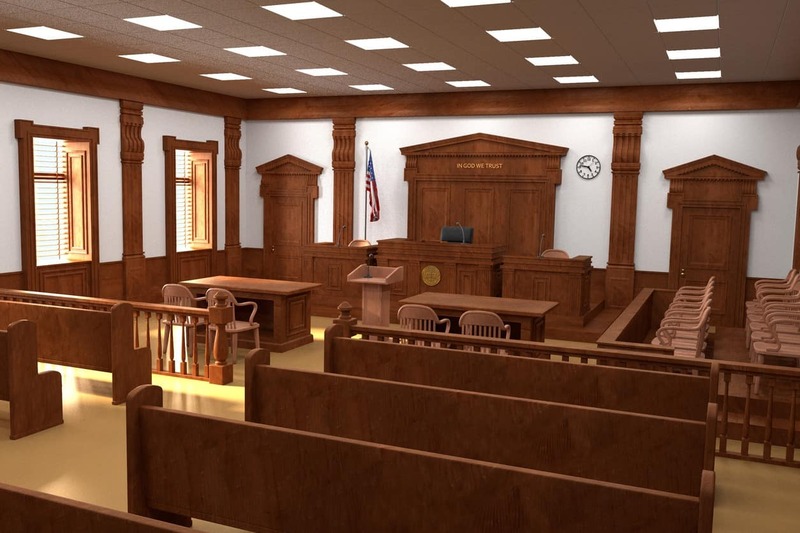 Previous Post: « What is a ‘pretrial conference’ in a DUI case?